Gene Okun is a former powerlifter but has since had to retire due to his massive kidneys. 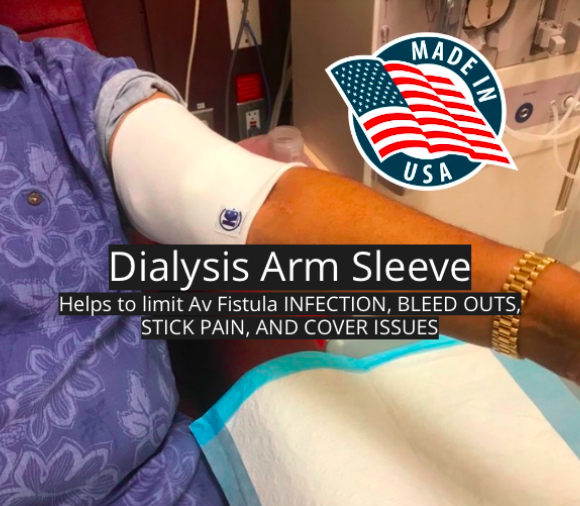 With the largest kidneys in the world, Okun suffers discomfort, pain, demoralization, and frustration - much like most Chronic Kidney Disease and Dialysis patients. Here is how he turned his Kidney Complications into an effective way to inspire others and even find a selfless Living Kidney Donor. Gene suffered from a genetic disease called, Polycystic Kidney Disease (PKD). A lesser-known disorder that causes cysts to grow on the kidneys which ultimately lead to them failing. Each of his kidneys grew to the size of footballs and together weighed 50-pounds. He did not want to pass on the disease to his kids so the former competitive lifter chose not to get married or have children. 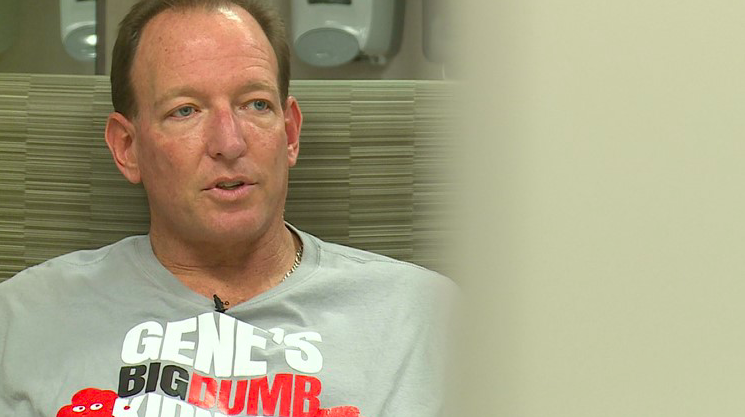 He launched an online effort called Gene's Big Dumb Kidneys in order to use comedy to raise awareness and search for a living kidney donor. He calls the left one "Big". The right one is "Dumb". This was largely effective and with consistent outreach one of his friends stepped up and went through the testing process. Gene's Altruistic (Selfless) Living Kidney Donor, Bill McNeese said, “It became clear to me it was part of God's plan to do this. I am just a good friend. Somebody that does things without being asked because you care about somebody,” McNeese said. Bill can see his feet again with his Kidney Transplant and has a new opportunity to lead a more fulfilling life. His surgeon said, “His kidneys were enormous. Probably the biggest ones I have ever seen. He is actually a thin guy." It is important to know that Living Kidney Donation saves two lives: The recipient and the next one on the Kidney Transplant Waiting List. Many thanks to Bill McNeese and all of the other thousands of Living Kidney Donors who have selflessly saved the lives of loved ones and strangers alike. If you would like help sharing your story with a wider audience of people, then click here and the KidneyBuzz.com Team would love to assist. Afterall, once people better understand your circumstances, you never know who may step forward. If you had an online effort to raise awareness of your need for a Living Kidney Donor, what would you call it? What are some effective tips you can share for others to connect with possible kidney donors? Share your experience and insights with the over 71,000 Friends who have liked KidneyBuzz.com on Facebook (click here). Also, follow the over 250,000+ monthly individual viewers who visit KidneyBuzz.com regularly for the latest daily news and information which teach those with Chronic Kidney Disease, Dialysis, Kidney Transplant, Diabetes, and Hypertension how to better manage and improve their lives. Erica Ashley Jenkins (Dialysis Nurse) said, "Hello I just wanted to let you know I work in a dialysis clinic and over half of our clinic reads this page, we enjoy everything you put on and love to have new information. My patients are very grateful."